I thought this was a very interesting proverb. 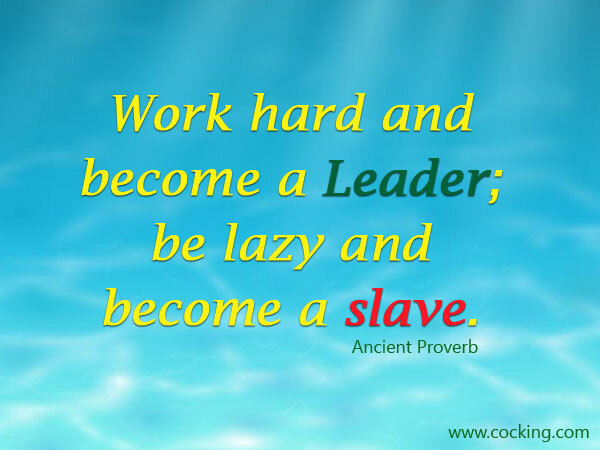 Work hard and become a leader; be lazy and become a slave. As I thought more about this quote, the more I began to realize I am a slave to many things. Before we get into my issues, lets unpack this quote some. In college, we all increased our margins. Word processing tools had a really cool feature. You could increase your margins from one inch to one and half inches. A four page paper instantly became five pages. We focused on the length of the paper, instead of the content of the paper. We spent times working the system, instead of developing the skills we needed. In life, we have a tendency to focus on the wrong margins. For many, margin is defined as the difference between income and costs. 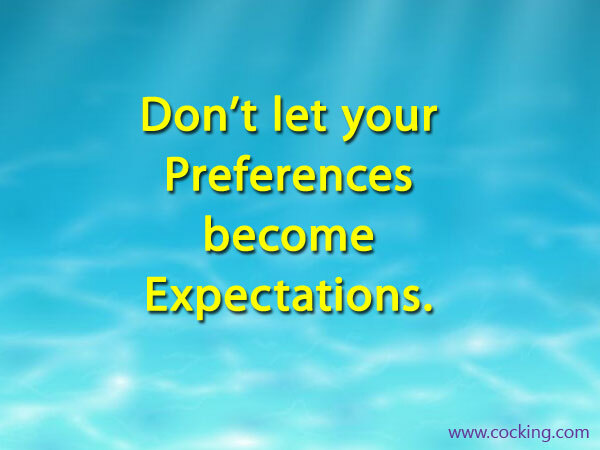 We focus all of our energy and time on increasing our margins. 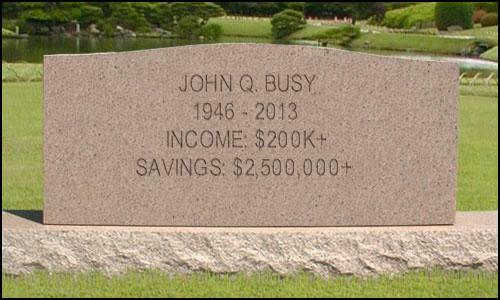 The challenge, is I have never seen a tombstone with a balance sheet.